So the convention is done for the day, your meetings are complete, and it’s time to let loose! 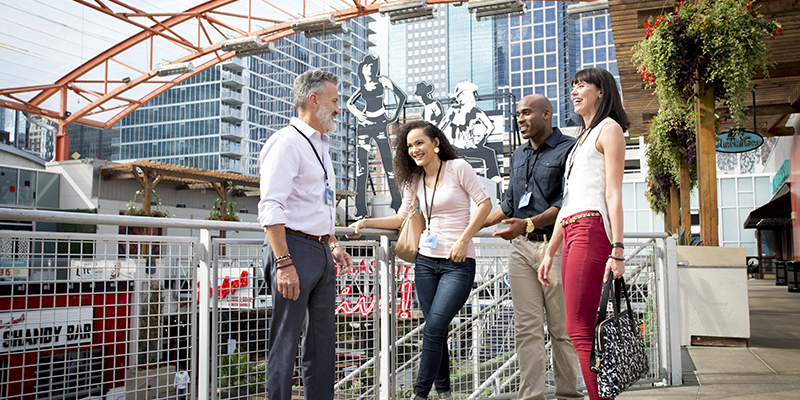 Well, you’re in luck because Kansas City offers a great deal to see, do and experience within a close walk or ride from downtown and the Convention Center. Here are just a few post-business suggestions to get your after dark excitement on the move! 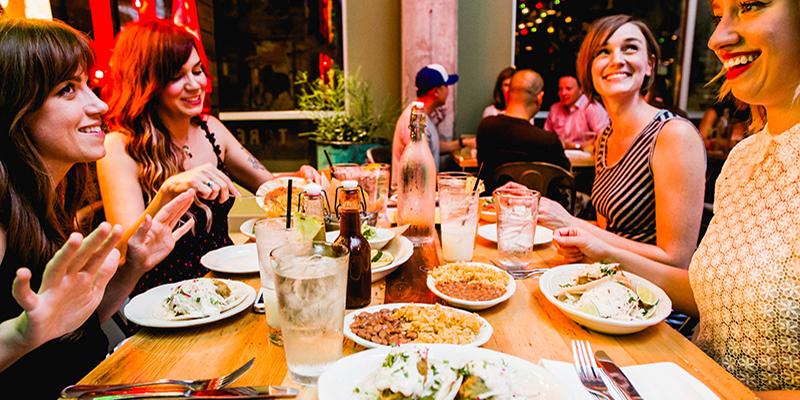 Located in the heart of downtown, the Power & Light District is an energetic, nine-block district with more than 50 unique local shops, entertainment venues, restaurants and bars. For an upscale ambience, live music, and specialty handcrafted cocktails, check out The Kill Devil Club or The Chesterfield inside of the Alamo Drafthouse. 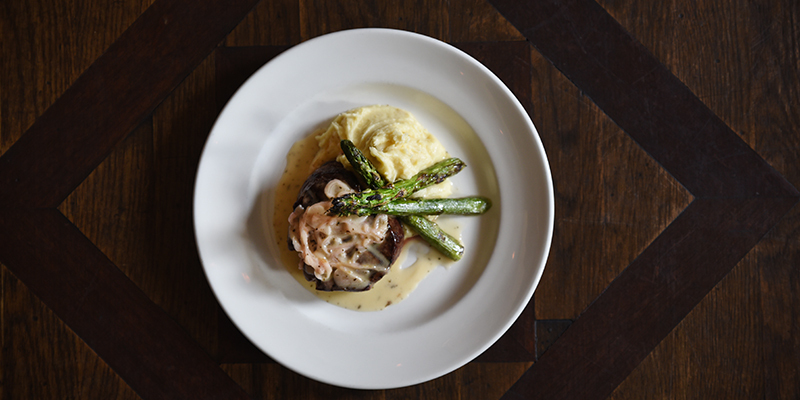 For some of the best eats in town, local favs include 801 Chophouse, Bristol Seafood Grill and The Drum Room. 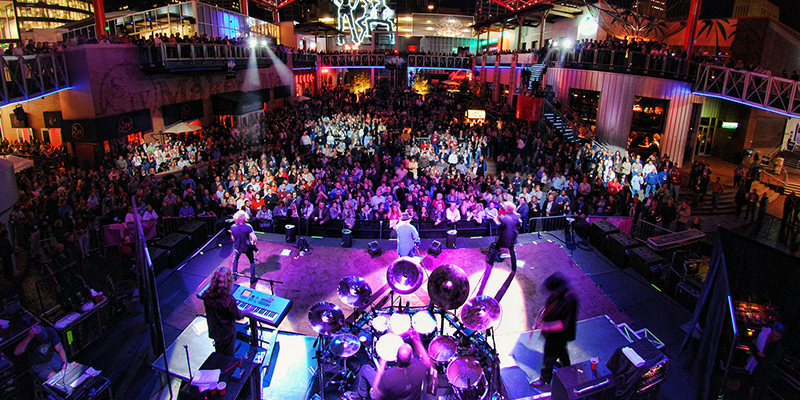 At the center of it all you’ll find the Kansas City Live! Block, highlighted by the Living Room, a seasonal beer garden with chic seating areas and the largest outdoor video screen in the city and enticing dance and drink hotspots like Mosaic Ultra Lounge, Angels Rock Bar and PBR Big Sky. Only a quick taxi or Uber ride from anywhere in town is Westport, Kansas City’s oldest neighborhood. From its early roots as the crossroads of the California, Oregon and Santa Fe trails, Westport has grown into one of the city’s premier dining, shopping and entertainment districts. 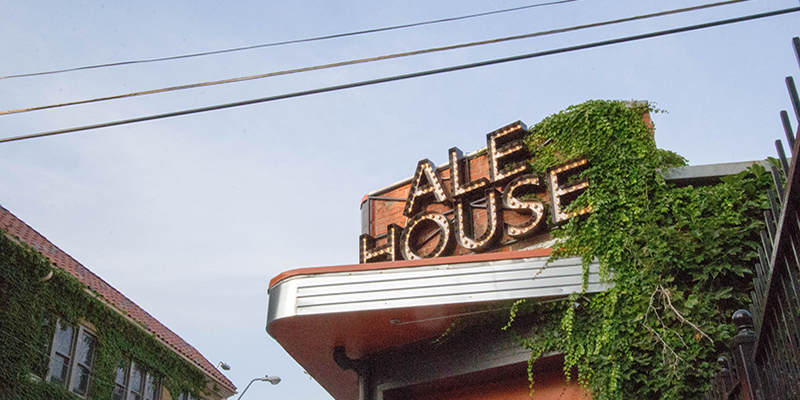 About two blocks away on Broadway there’s the Westport Ale House. Floor-to-ceiling windows, high–top community tables and inviting 13-foot sofas make this a cool place to enjoy live Sporting KC soccer, Kansas City Royals baseball and Kansas City Chiefs football games. Or, sit on their spacious, outdoor upper deck and enjoy a beer, cocktail or nosh from their upscale sports bar menu. Wanna score some brownie points with your boss? Then invite him (or her!) to join you for an exceptional smoke at Fidel’s Cigar Shop. Featuring more than 300 premium cigar varieties, pipes and pipe tobacco, and selling a broad selection of cigar cutters, lighters, ashtrays and cigar humidors, Fidel’s is the place to sit back and puff ‘til your hearts content. Recognized as one of the most concentrated gallery districts in the country, the Crossroads Arts District is a cultural mecca and extraordinary collection of more than 400 local artists and 100 independent studios. Among them are The Bauer, with 30,000 square feet of artist studio, gallery, retail and office spaces, as well as the Leedy-Voulkos Art Center featuring numerous Kansas City area photographers, painters, designers, sculptors, printmakers, ceramicists and craftsmen. 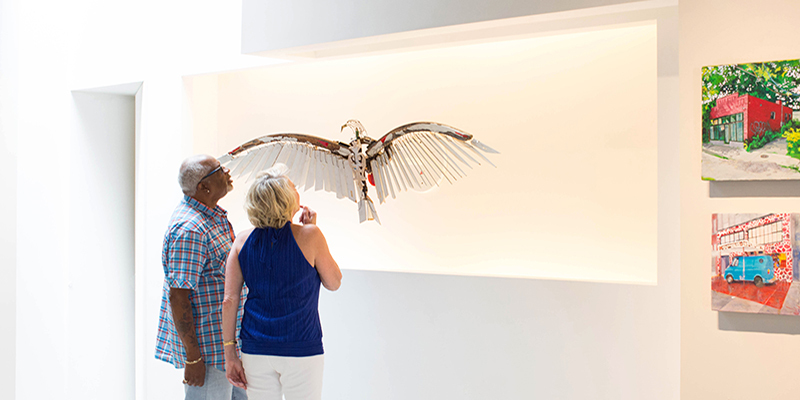 And, if you’re in town on the First Friday of the month, you can enjoy captivating traditional and unconventional art exhibits, sidewalk vendors, talented street musicians, live theater, aerial performances, tasty food trucks, and more during the First Fridays gallery walk. 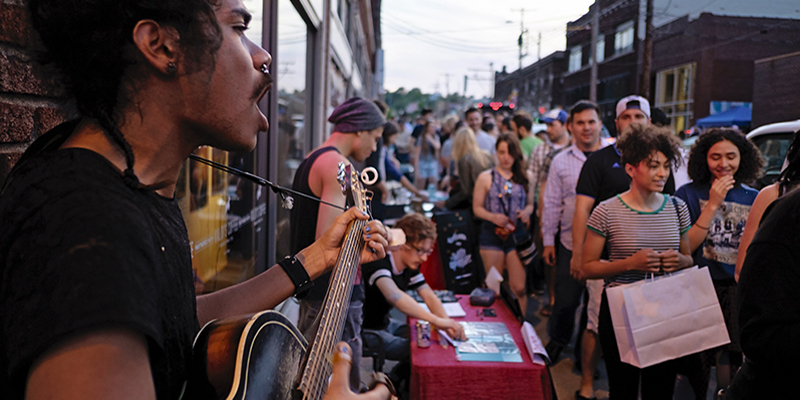 Crossroads entertainment options include artistic theater productions at the Fishtank Theatre, in addition to the alfresco music venue Crossroads KC at Grinders, presenting a variety of music from hip hop to rock, bluegrass, reggae and other genres. 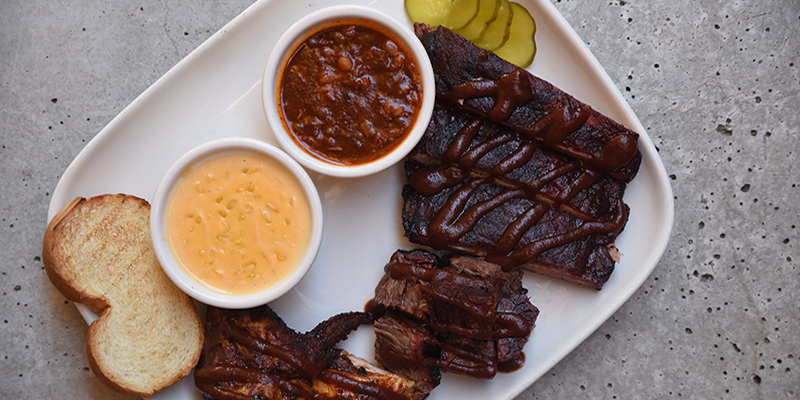 Gastronomic adventures ranging from quaint bistros to upscale restaurants are plentiful as well, including Nara and finger lickin’ ‘que from one of Kansas City’s signature barbecue joints, Fiorella’s Jack Stack Barbecue (don’t miss their award-winning lamb ribs!). Or “cross the border” into Austria at the Wunderbar at the Grünauer, featuring almost two dozen European beers and outstanding authentic Viennese fare. At Lulu’s Thai Noodle Shop, savory rice dishes, curries, satays and noodles, coupled with delicious Thai-inspired beverages, are just the beginning of the taste bud tempting menu items. One of KC’s calling cards is its thriving jazz scene which first flourished in the 1920s and ‘30s when now legendary jazz artists like Charlie “Bird” Parker, Ella Fitzgerald, Count Basie and others started their careers here. Today, visitors can find a variety of soulful venues that boast the Kansas City jazz sound, including The Blue Room, located in the 18th & Historic Vine Jazz District, presenting a variety of local contemporary, national and prominent international artists several nights a week. 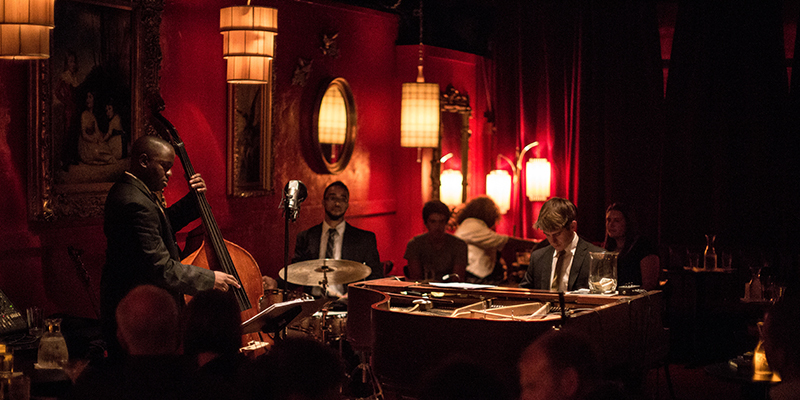 Situated in an historic building built in 1911 and once a prohibition-era Speakeasy, the Majestic Restaurant remains a classic jazz hotspot featuring some of the best jazz acts in the country. 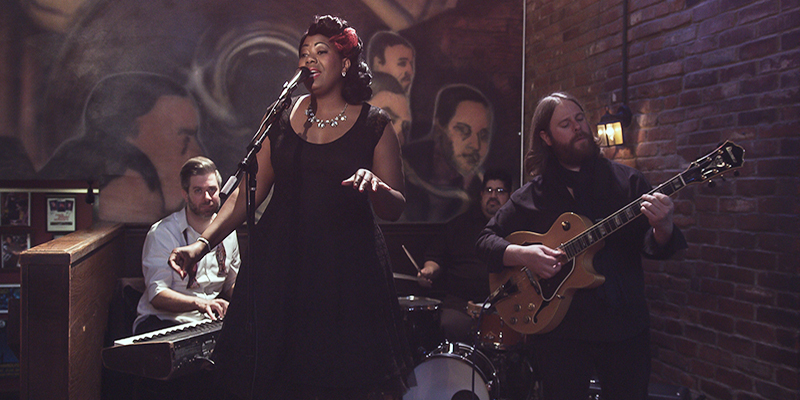 The Phoenix, also originating as a Speakeasy saloon in the late 1800s, features an incredible lineup of local jazz talent in addition to offering a live music, Saturday Jazz Brunch. Other popular jazz places include the Green Lady Lounge and the Mutual Musicians Foundation. The latter, listed on the National Register of Historic Places and boasting the distinction as the longest running jazz place in the world, doesn’t get started until close to midnight, just as it did back-in-the-day when pioneering jazz artists like Jay McShann, Hot Lips Page, Buck Clayton, Mary Lou Williams and Jimmy Rushing jammed here into the wee hours of the morning after their nightly gigs. Right across Grand Boulevard adjacent to Sprint Center is The College Basketball Experience. 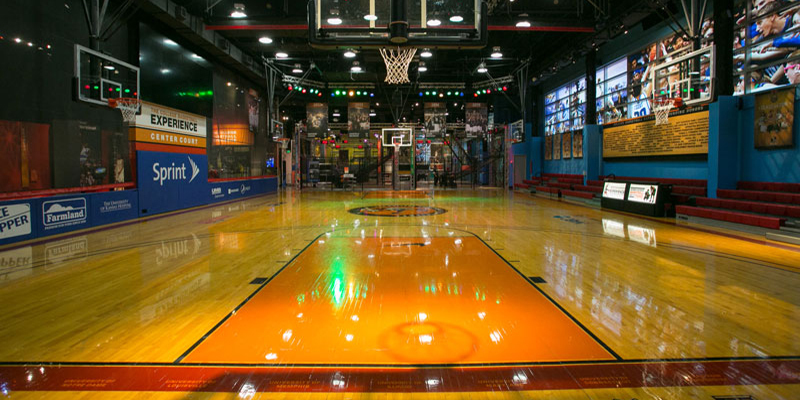 Described as “41,500 square feet of basketball exuberance,” this popular attraction invites visitors to work up a sweat at a wide array of activity stations for virtually every hoops skill of the game. For example, Step-to-the-Line tests you under pressure, free-throw skills, while the Slam Dunk courts feature six different Michael Jordan-worthy rim heights. And Shoot from Downtown will have you hustling to make as many 3-point shots as possible before the clock runs out. Always wanted to play sportscaster? Then sit behind the camera and teleprompter at the ESPNU desk and call all of the sensational NCAA basketball action. And of course you must take in the hallowed halls of the National Collegiate Basketball Hall of Fame, designed to celebrate the history and illustrious careers of the world’s greatest men’s collegiate basketball players and coaches through several breathtaking galleries and exhibits. Lysa Allman is a freelance writer and the Publisher and Editor of Amazing Escapades: Adventures for the Mind, Body and Belly.